This mature work is like extradimensional god with many faces – cosmic, majestic and minimal in the same moment. With all the edges of the darkness, (((O))) shows inexpressible mood in this tunes. Wolf’s Empire. 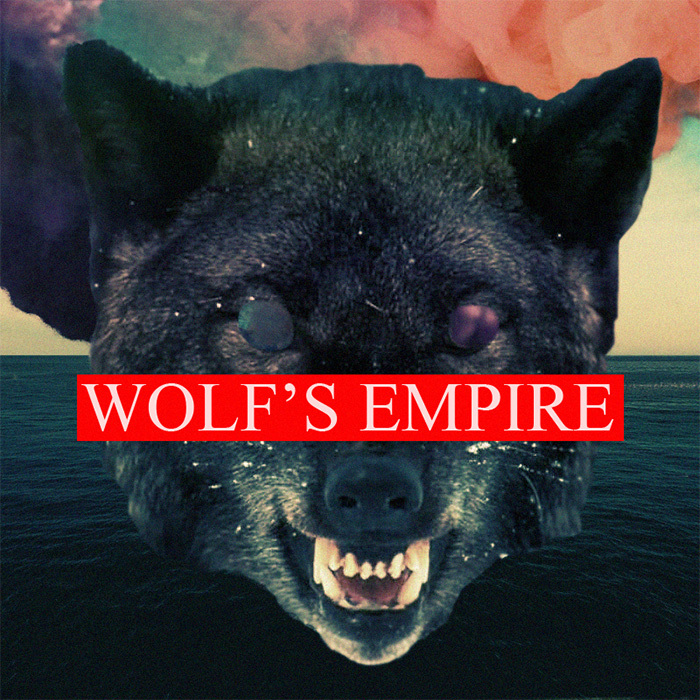 Empire of Wolves.